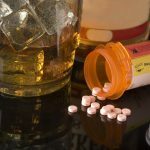 Most people don’t know how addictive prescription medication can be, and most people have no idea what they are getting into when they start taking these substances. Perhaps the worst of these effects is that prescription for opioid use and abuse eventually lead people to use and abuse heroin instead. Heroin is cheaper, just as potent, and is often easier to find than prescription pills are. Truthfully, in the United States today a lot of people’s heroin addictions starts from prescription pills, legal drugs that were prescribed to help them with medical problems supposedly! Below is a breakdown of how prescription pain meds are feeding heroin addiction numbers today. Prescription pain medications, (opioids mostly), are used to treat patients dealing with some pain of one degree or another. According to professionals, about 20 years ago there was a push to prescribe more opioids for pain treatment because drug companies were beginning to strike it rich on the manufacture and sale of prescription opioid pain relievers which they knew were addictive. A crisis feeding heroin addiction is occurring in the nation today which is the shocking number of patients becoming addicted and overdosing from opioids or heroin. It’s in the millions now. In fact, for every four people exposed to opioids, one is going to develop a dependency or addiction. Doctors usually do not tell their patients that they have a twenty-five percent chance of becoming addicted to those prescription drugs. Doctors say that, while this area of medicine is complicated, there indeed are options for treating chronic pain other than with addictive opioids. Not many programs have been pursued in this area because so much opiate abuse is already going on in the nation and so much money made in prescribing these substances. The American Society of Addiction Medicine (ASAM), and the National Survey on Drug Use and Health (NSDUH), reported that in 2015, approximately 586,000 Americans of the age of 12 and older struggled with a substance use disorder involving heroin. Furthermore, almost a quarter of people who abuse heroin will become addicted to it. It is highly addictive, quite contagious, and quite deadly indeed. Heroin abuse and addiction have risen in all populations and all demographic groups in the United States over the past few years, according to the Centers for Disease Control and Prevention (CDC), and the National Survey on Drug Use and Health (NSDUH). Without a doubt, this is the result of increased prescription drug abuse too. Thankfully, in spite of how bad opiate use and abuse is in the United States today, there does still exist a way to beat the problem once and for all. For those addicted, this lies in going through an inpatient addiction treatment center. These facilities and programs provide a secure, comforting environment where an addict can escape the stress of daily life and focus entirely on healing. Two key factors can be accomplished at an inpatient rehab program that contributes to its efficacy. Inpatient detoxification. There is no way that one can hope to beat the chemical dependence that one accrues to opiates if one does not pursue a chemical and medical detoxification of some sort. This is where inpatient detoxification comes into play, which is almost always offered at inpatient rehab centers. Detoxification is the perfect remedy for getting off go opiates because it allows the person to wean down off of his or her drug of choice and enables him or her to utilize medical and holistic means both to pull the drug chemicals out of one’s body effectively. The next step is with inpatient rehabilitation itself. This is the step that is used to handle and address mental and psychological addiction which accounts for seventy to eighty percent of the addiction problem. 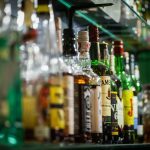 With these techniques and methods, one can address all of the mental and underlying issues that contribute to alcohol abuse and addiction in one way or another. Sure enough, the back and forth trap that is exemplified by heroin and prescription drug abuse is a genuine and saddening threat, but it is just that, a threat. There does exist a way to get out of the trap. 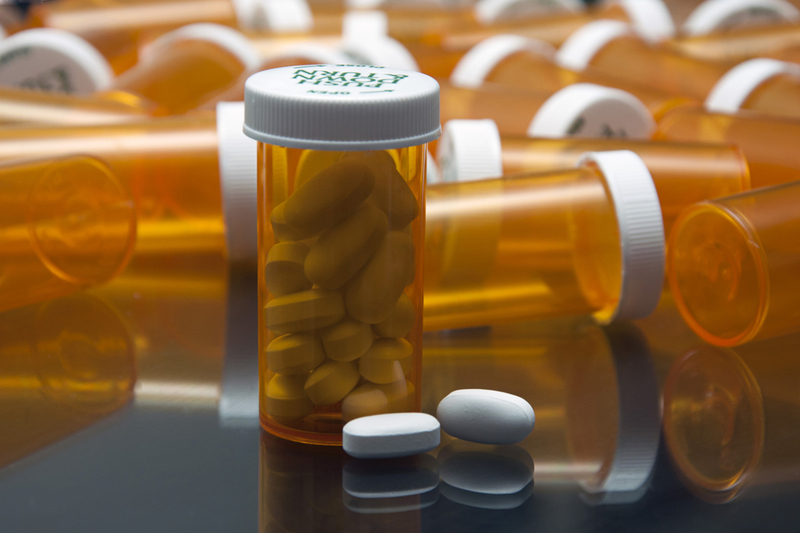 Prescription drugs feeding heroin addiction is not only a problem for illicit drug users. Many innocent people are resorting to heroin due to the high costs of their prescription medicines. Call our toll-free number today to get yourself, or a loved one started on the way to recovery right away.